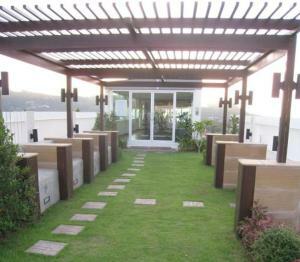 A 5-minute drive from Fisherman’s Village, Arisara Place offers modern air-conditioned rooms with a fully-equipped kitchen and free Wi-Fi. The property features a fitness center, an outdoor swimming pool and meeting facilities. 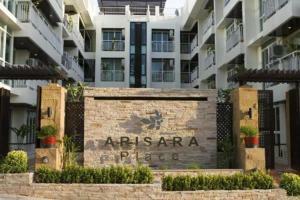 Arisara Place is a 10-minute drive from Big Buddha and Samui Airport. 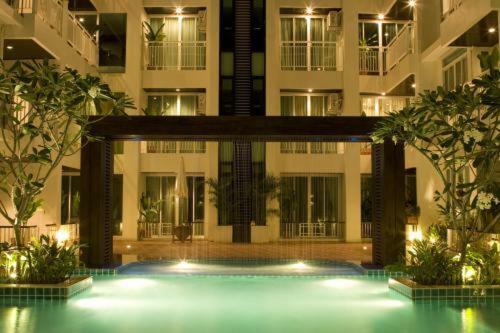 Chaweng Beach is a 15-minute drive away. Rooms are tastefully furnished with stylish decor. 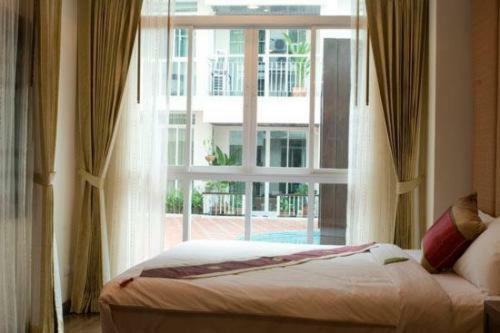 Each room features a balcony, a flat-screen cable TV with a DVD player and a dining area. It has a safety deposit box, a washing machine and ironing facilities. Free toiletries and a hairdryer are included in an private bathroom. Guests can book sightseeing trips at the tour desk or rent a car to go explore the island. Arisara Place also provides babysitting service, as well as dry cleaning services. Other facilities include luggage storage and free private parking. When would you like to stay at Arisara Place? Room features a separate lounge area and views of the mountains or Bo Phut Bay.It comes with a kitchen, a flat-screen cable TV with a DVD player and a dining area. It has a safety deposit box, a washing machine and ironing facilities. Free toiletries and a hairdryer are included in an private bathroom. 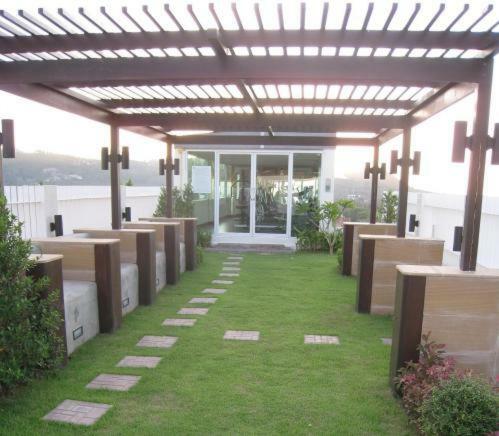 Overlooking the pool and gardens, studio features a kitchen and a balcony. It comes with a flat-screen cable TV, a DVD player and a dining area. It has a safety deposit box, a washing machine and ironing facilities. Free toiletries and a hairdryer are included in an private bathroom. 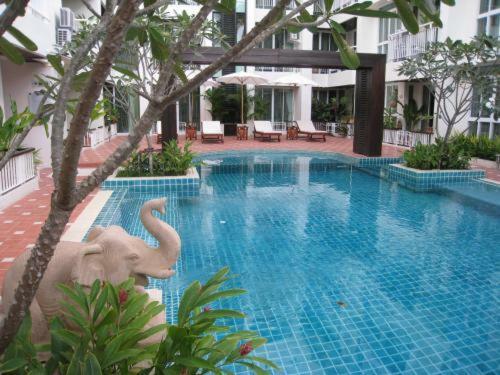 Spacious room features two bedrooms, separate lounge area and views of the mountains or Bo Phut Bay. 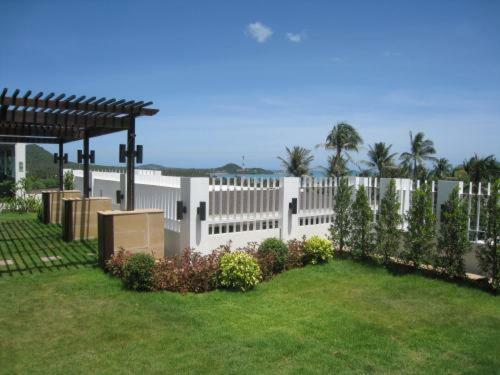 It comes with a kitchen, a flat-screen cable TV with a DVD player and a dining area. It has a safety deposit box, a washing machine and ironing facilities. Free toiletries and a hairdryer are included in an private bathroom. House Rules Arisara Place takes special requests – add in the next step! Arisara Place accepts these cards and reserves the right to temporarily hold an amount prior to arrival. 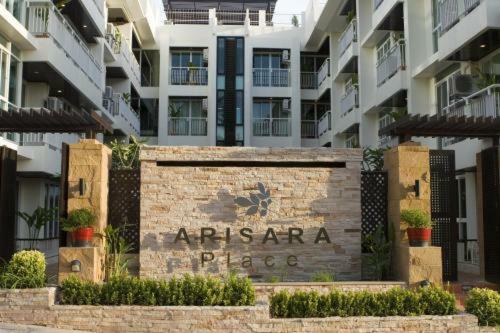 Please inform Arisara Place of your expected arrival time in advance. You can use the Special Requests box when booking, or contact the property directly using the contact details in your confirmation. We need at least 5 reviews before we can calculate a review score. If you book and review your stay, you can help Arisara Place meet this goal. Facility is extremly old. Needs renovation in every room, doors and furniture are destroyed and water damaged. Svamp in the kitchen. Construction outside the door. Unfortunately you can hear your neighbour very clear. 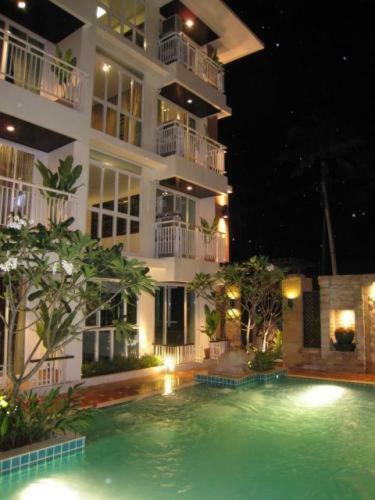 We had 3 nights there and 1 night neighbours.. so it was a challenge in the nighttime when they had big party.